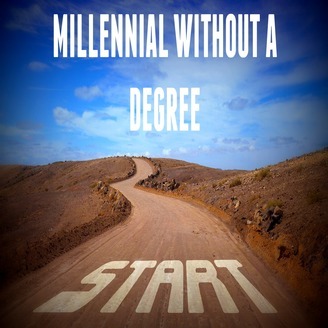 Millennial Without a Degree is a mash-up of stories and opinions about success and all the strings that are attached, from a guy who promises to be a millionaire by his 30th Birthday. 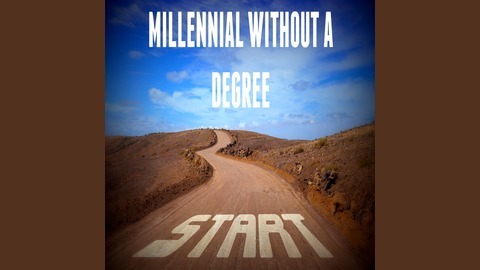 All with under 70 hours of college credit. #8 Dating: Do We Have to Lose to Know How to Win?